I'm sure you have heard of Maybelline Colour Tattoos by now. Every blogger raves about them, and for good reason too! 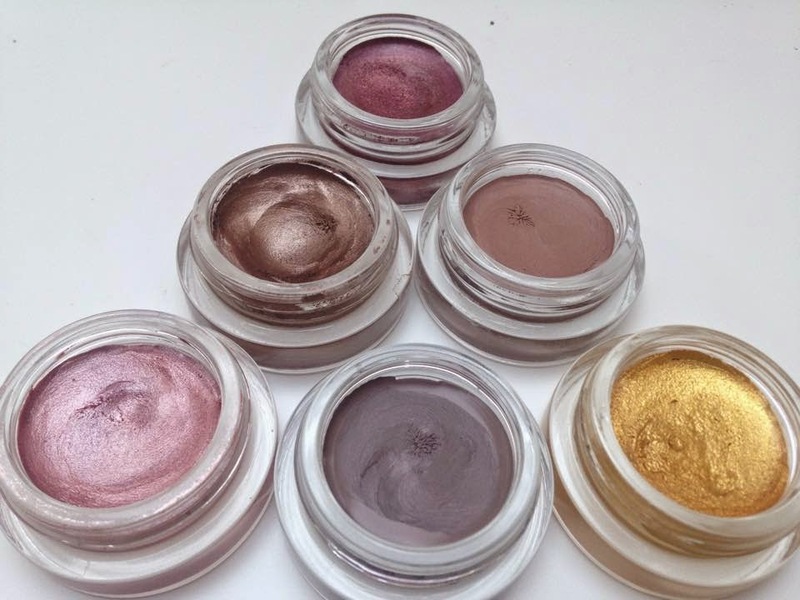 They can be used as eye-shadow bases or they work alone as a cream eye shadow. They set to a powder finish so they're great for slapping on and blending when you're in a rush. I love using the Colour Tattoos for bases as they make the eye-shadows I put on top stand out more and prevents creasing. There are loads of shades in the range and for a fiver each you cannot go wrong! What's your favourite shade? I love Pink Gold and Permanent Taupe. I have a few of these, they are amazing. I love the On & On Bronze, I use it everyday now! These all look gorgeeous!! I really want to get my hands on pomegranate shade!